The prismatic portrait of the days and nights of a party girl in 1960s Rome is a revelation in 1965’s I Knew Her Well. Stefania Sandrelli avoids the ennui in I Knew Her Well. On the surface, the Italian comedy-tinged drama directed by Antonio Pietrangeli plays like an inversion of Fellini’s La Dolce Vita with a woman at its center, following the gorgeous, seemingly liberated Adriana (1900’s Stefania Sandrelli) as she dallies with a wide variety of men, attends parties, goes to modeling gigs, and circulates among the rich and famous. Despite its often light tone, though, the film is a stealth portrait of a suffocating culture that regularly dehumanizes people, especially women. 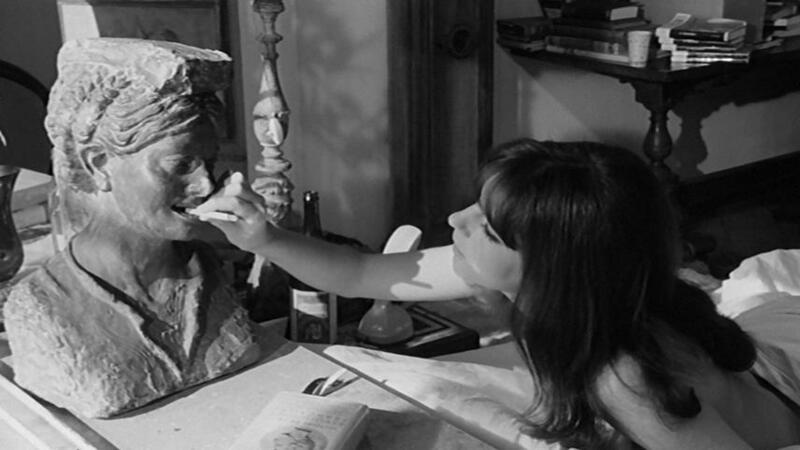 A serio-comic character study that never strays from its complicated central figure while keeping us at an emotional remove, I Knew Her Well is one of the most overlooked films of the Sixties, by turns hilarious, tragic, and altogether jaw-dropping.